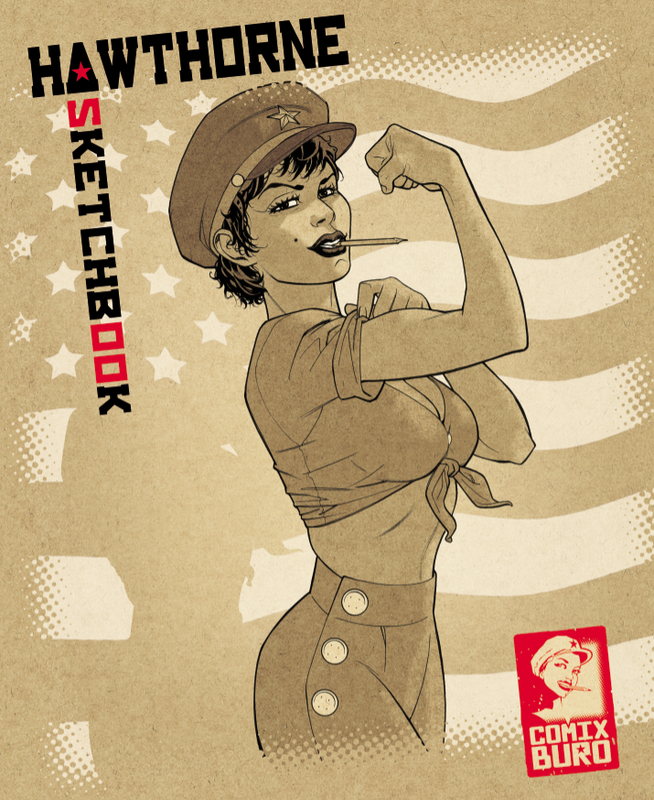 Mike Hawthorne: Order the New sketchbook! Good news! You can order the new sketchbook at the Comix Buro store. The first 900 are signed by me. Also, the Suart Ng online bookstore carries the Comix Buro sketchbooks. They don't have mine yet, I assume because my book just came out, but I hope they carry it soon. If you're not comfortable ordering from Europe then feel free to contact them and ask them to carry it. Check out the previous sketchbook posts here. 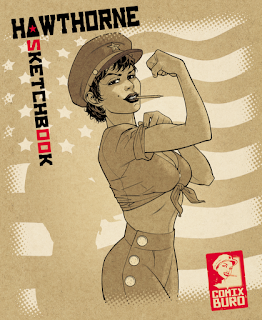 PS - I'm hoping to offer a limited amount of special edition sketchbooks with personalized sketches in them. They'll be pricier than the Comix Buro or Stuart Ng stores, but I'll make them worth it. No news on when this will happen though, and if it does it will be in very limited numbers.